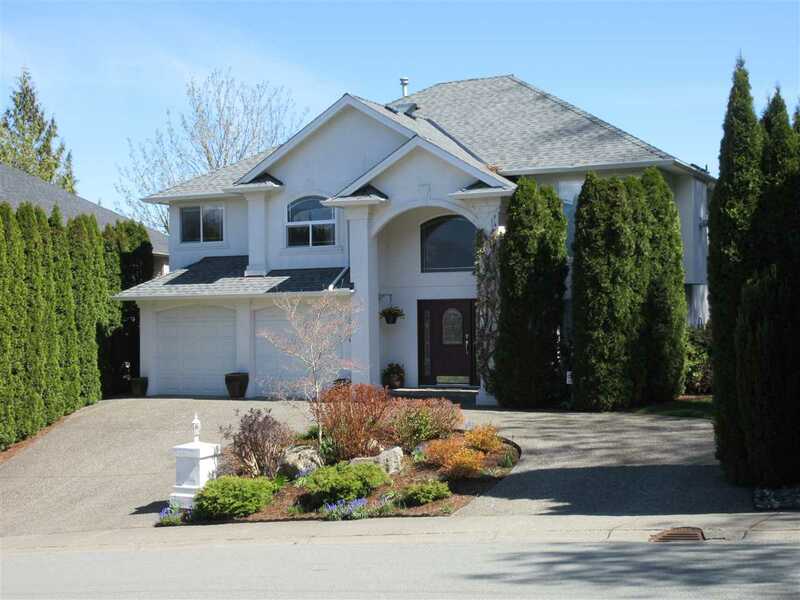 Please visit our Open House at 21 23986 104 AVE in Maple Ridge. MINT CONDITION! Like new but without the GST. Spencer Brook Deluxe 40 unit developement, unit backs onto greenbelt, walkout to patio from the living room. Custon mirrors, LED Lighting thru out. Maple kitchen with quartz countertops. Tandem garage converted to Man Cave with expoxy floors. Immaculate & waiting for you to just move in! Show home quality. Call to view today!